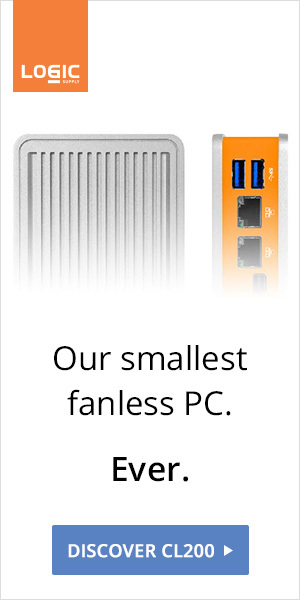 We were harsh on previous fanless ZBOX. They simply did not meet our expectations in terms of design and thermals. ZOTAC's engineers and PR people were class acts, and listened to consumers. Gone is the silicone thermal pad. The cooling system now features copper, and heat pipes. 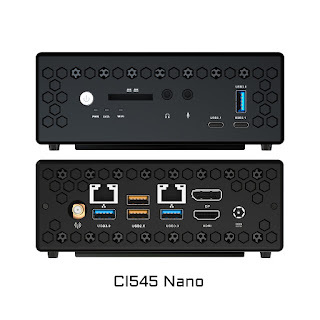 "The ever silent C Series also gets an upgrade in housing and thermal design. 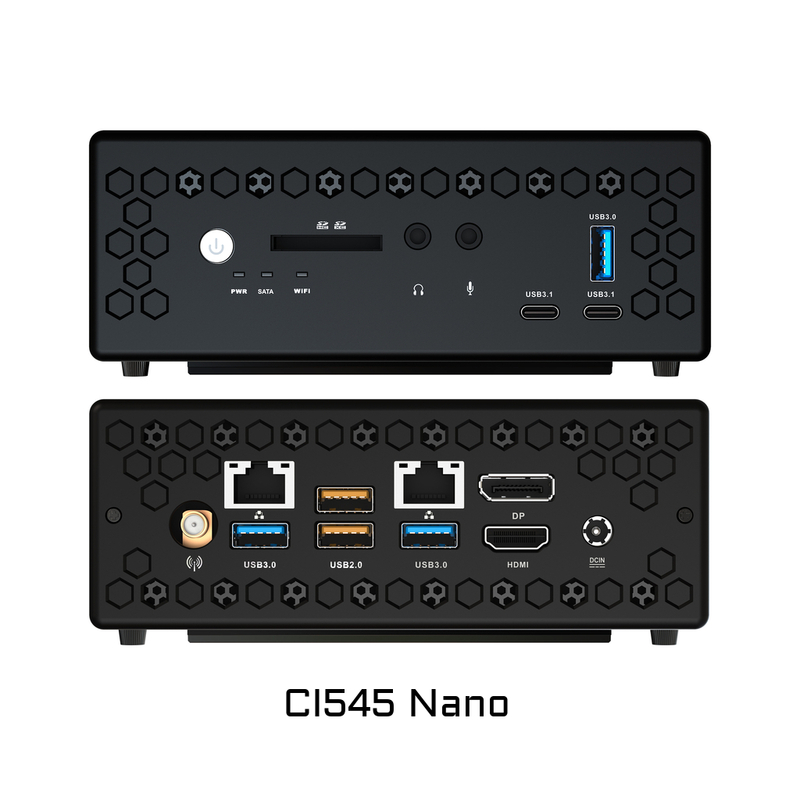 By utilizing direct copper contact and heatpipes that lead to aluminum fins to dissipate heat, the new C Series deliver superior cooling efficiency without the need for fans or any other moving parts." 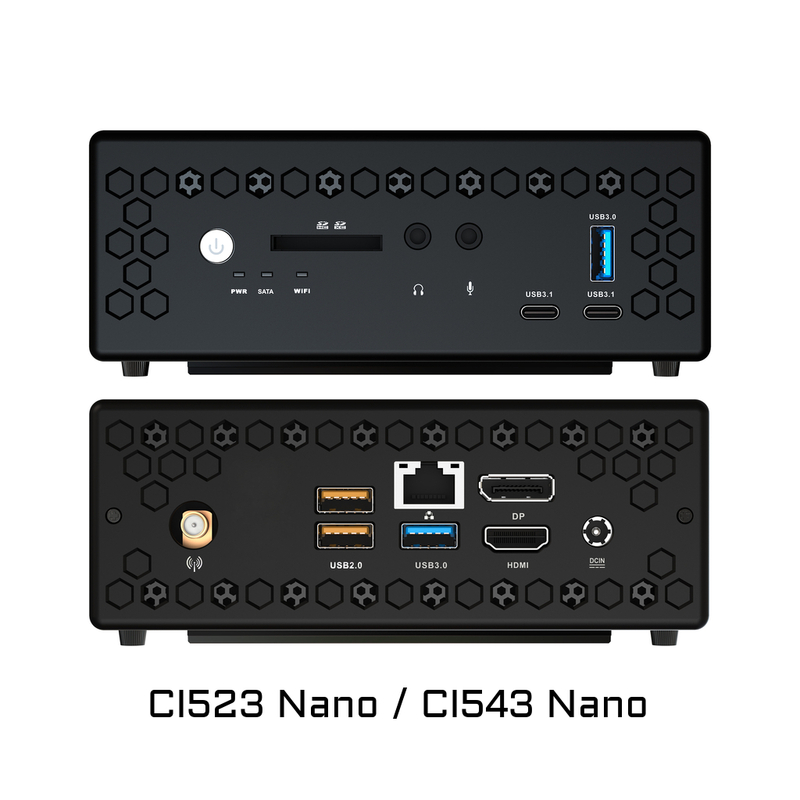 Thanks to improved cooling, the C Series now handles 15W Skylake processors. 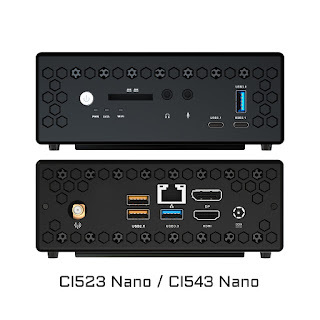 ZOTAC's mini PCs are now full-fledged fanless NUCs. 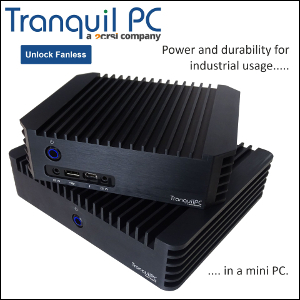 Please note that each model will be available as a barebone, or with 4GB RAM and a 120GB SSD.